"By judiciously applying AI to data-intensive marketing tasks, such as finding and prioritizing the right buying organizations, and then selecting the messages to deliver to the right people inside those organizations at the right time, marketers can realize dramatic productivity gains. This book is a great guide for anyone looking to accelerate their programs with data and machine learning." "Data is the oil for a modern marketer’s engine – it keeps everything moving smoothly – and AI is the next step for any data-driven marketer. 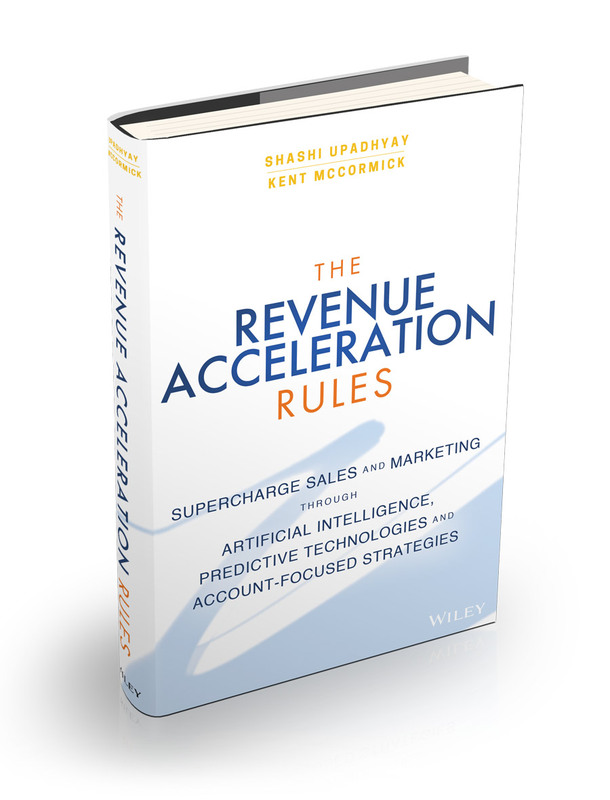 This book is a must-read for anyone who wants to take their marketing and sales programs to the next level with AI." "It is a challenging time for marketers. Not only are they expected to drive creative campaign development, but they are also tasked with driving bottom line growth. With Dun & Bradstreet data fueling Lattice Engines, modern marketing teams can access data-driven insights to identify high-impact leads and personalize outreach with curated content that meets their customers' specific needs." "Sales and marketing teams need to work in perfect harmony to drive revenue success, that’s why account-centric programs are so important to implement. Coming from a data-driven company, this book is a great guide to understanding how you can use data to supercharge your account-centric campaigns and programs."